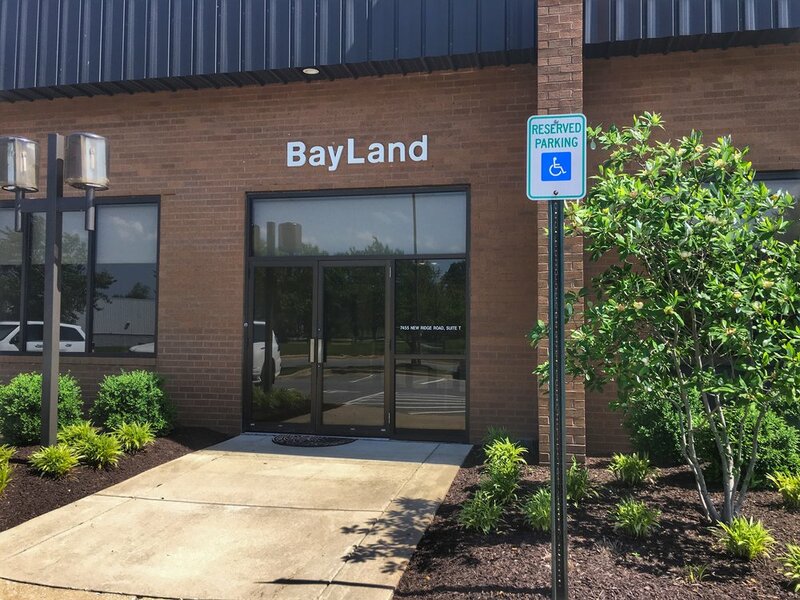 Contact Us — BayLand Consultants & Designers, Inc. In order to receive a prompt response, please verify that you have entered your contact information correctly. You will not be added to any distribution lists when using this form. 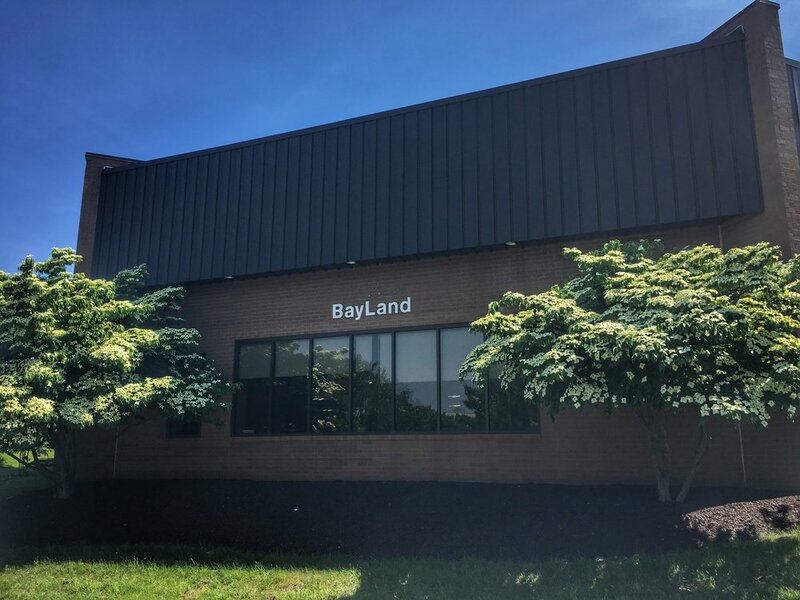 BayLand is centrally located to Baltimore, Washington, Annapolis, Western Maryland and the Eastern Shore of Maryland. Our office is near the Baltimore/Washington International Thurgood Marshall Airport (BWI) and Arundel Mills Mall in Anne Arundel County, Maryland. lease note that we are located in Suite T on New Ridge Road in Hanover.